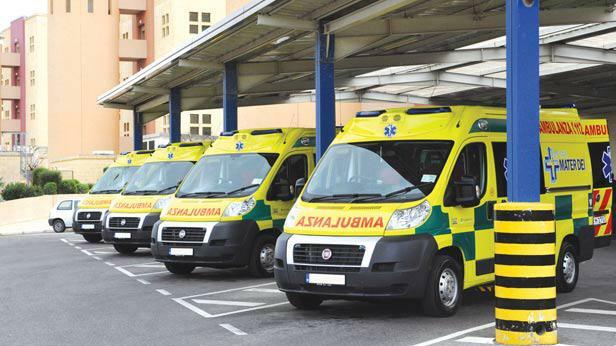 A woman riding pillion on the back of a motorcycle was taken to hospital after being injured in a fall in San Ġwann on Sunday. The woman, who is 51 and lives in Msida, was on the back of a Honda bike on Triq Birkirkara when the man driving it, who is also 51 and lives in Mosta, lost control of it and fell at around 12.30pm. While he escaped unhurt, the woman passenger was less fortunate and had to be taken to Mater Dei Hospital by ambulance. It was the second such incident in a day. Earlier on Sunday morning, a motorcyclist was hospitalised after injuring himself when he fell off his motorbike in Marsa.